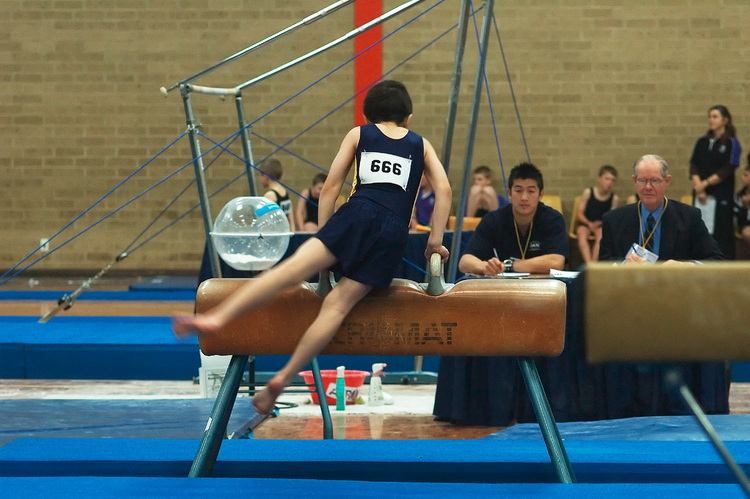 Michael in action at his first gymnastics competition. Details: Nikon 105mm 1:2.8, ~f/4, 1/60s, ISO 1600, Noise Ninja. welll js wanna know wht makes you keep going ?? ?